Force Cane in Clinical Trials - Altering Osteoarthritis Disease Progression? 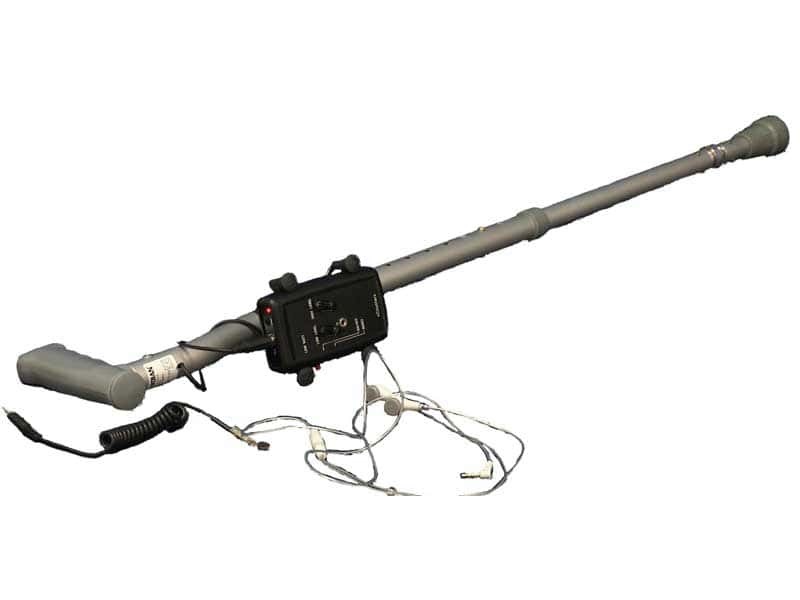 The nCounters Force Cane is being used in a trial to determine “whether cane use can alter disease progression in people with medial tibiofemoral osteoarthritis and / or influence clinical symptoms”. 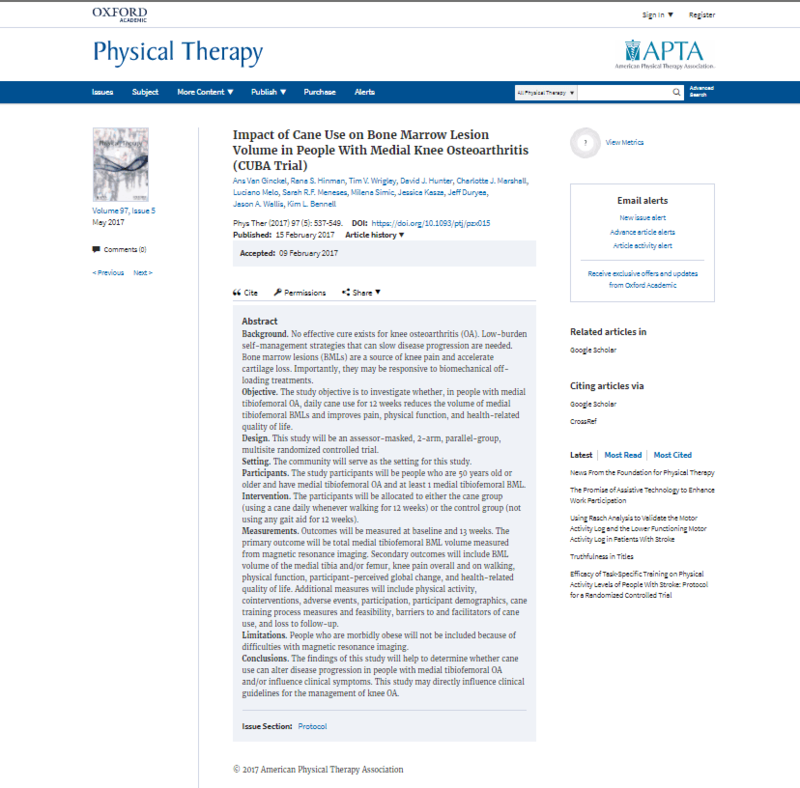 Research Protocol of Impact of Cane Use on Bone Marrow Lesion Volume in People With Medial Knee Osteoarthritis (CUBA Trial) has been published in Physical Therapy, Journal of American Physical Therapy Association.